Keep your landscape looking good. We are familiar with all of Northeast Ohio's shrubs and trees. We give special attention of each plant in detail. 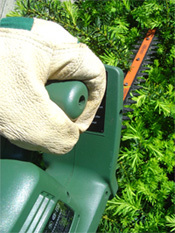 Any hedgerow that can be sheared can normally be done for as little as $4.00 per shrub.